FOUND: Kinder Hippos in SF! 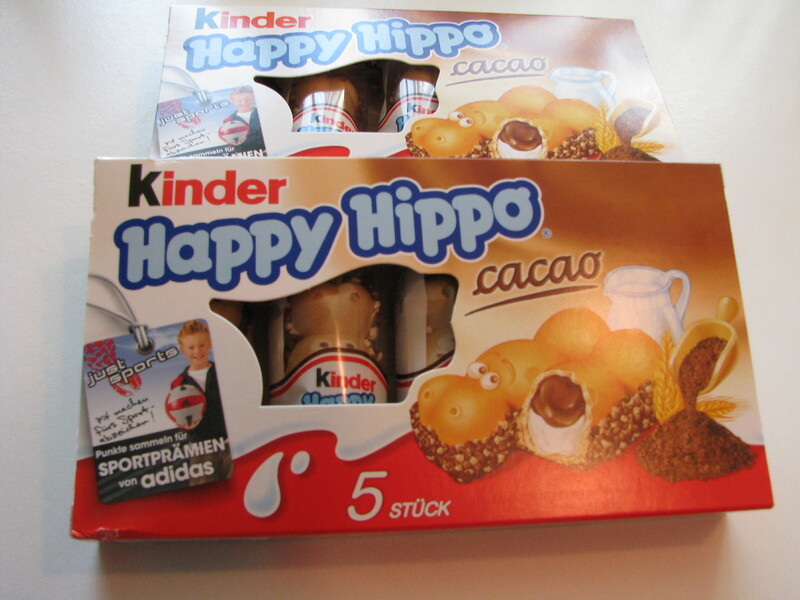 Whenever I travel to the EU, I make a point of bringing home a dozen Kinder Hippos so I can instantly transport myself back into vacation brain. And yes, whenever I hear a friend is traveling to a City where I know a place to buy them, I make sure to beg for candy. But I shall no longer have to bribe travelers to make room in their bags for these hazelnut and chocolate wafer treats: Royal Market and Bakery (the awesome Russian grocery up the street) had them today!